More than 500 staff from Zulekha Healthcare Group took part in Sharjah Electricity & Water Authority’s ‘PEAK HOUR’ initiative on 1 July. 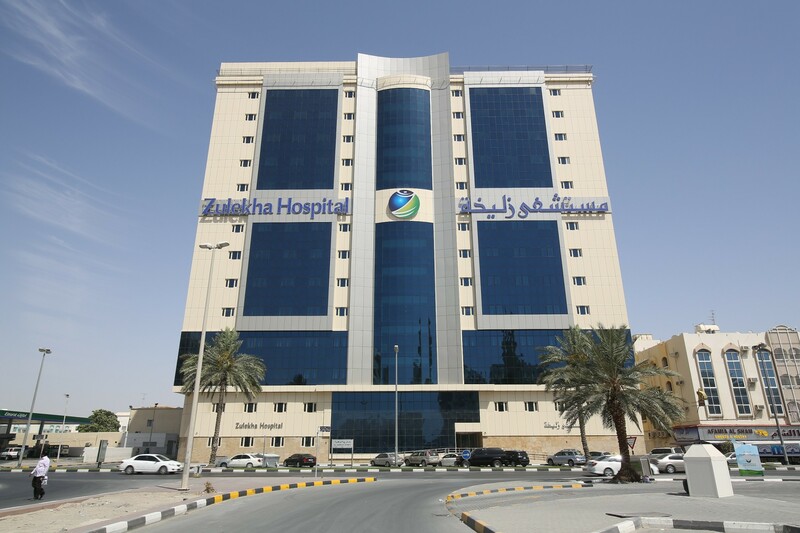 Dubai, UAE, 8 July, 2015: Zulekha Healthcare Group will use experience gained during the ‘PEAK HOUR’ energy saving drive in Sharjah to increase the efficiency of its electricity and water consumption. With posters placed throughout the hospitals on behalf of the Sharjah Electricity & Water Authority (SEWA) to increase awareness of the One Saving Hour initiative on 1 July, a major effort was made by all to use minimal lighting in the hospitals and switch off unused equipment and devices. Zulekha Healthcare Group pays conscious efforts in selecting and procuring Energy Efficient Medical Equipment, Mechanical Equipment and also low power consuming LED lights within its hospitals.